The team also looked at the sensory effect of the yogurts. There was no difference in the emotional responses to strawberry versus pineapple yogurts, but low fat yogurt led to more positive emotional responses. 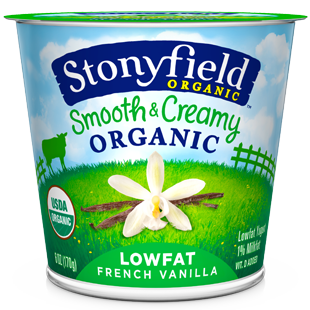 Most strikingly, vanilla yogurt elicited a strong positive emotional response. The team found that eating vanilla yogurts made people feel happy and that yogurts with lower fat content gave people a stronger positive emotional response. They also found that even if people reported differences in liking them, yogurts with different fruits did not show much difference in their emotional effect.